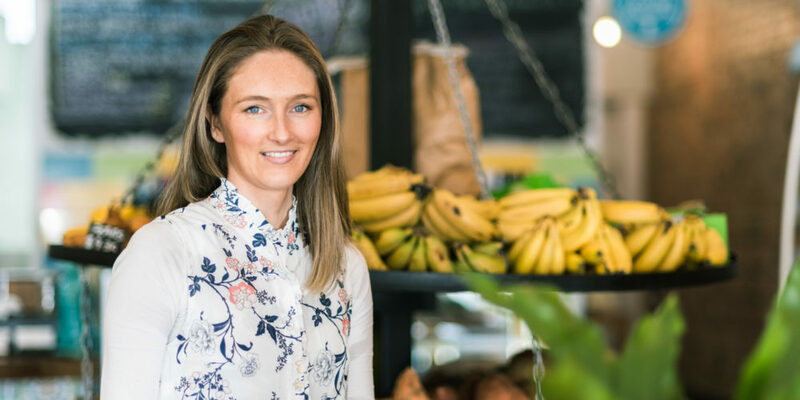 Stacey completed her Bachelor Degree in Health Science (Naturopathy) and her Diploma of Remedial Therapy at the renowned Southern School of Natural Therapies (SSNT) in Fitzroy, Melbourne, Victoria. She has returned to SSNT as a clinic lecturer, relishing the opportunity to be involved in the education of Naturopathic, Nutrition and Western Herbal Medicine students. Stacey is a qualified Neurostructural Integration Technique (NST) and Bioimpedance Analysis (BIA) practitioner. She is an accredited member of the National Herbalists Association of Australia, the Massage Association of Australia, and is registered with all Private Health Funds.